Diane Diekman visited about country music legends Marty Robbins and Faron Young. 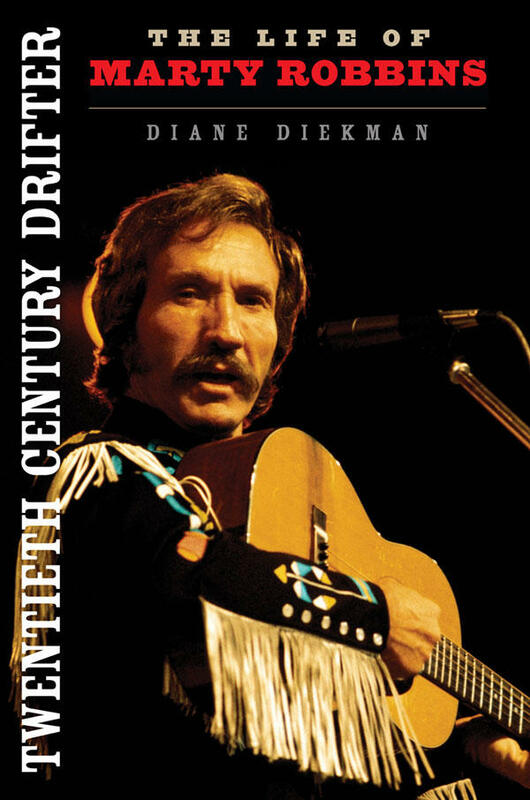 Diekman is the author of "Twentieth Century Drifter: The Life of Marty Robbins" and "Live Fast, Love Hard: The Faron Young Story," both published by the University of Illinois Press. Diekman is in LeMars, Iowa, Wednesday for a festival and book signing. She's also appearing at the South Dakota State Fair in Huron on Friday to give a talk before a Sherwin Linton show. Robbins received the Academy of Country Music's Man of the Decade Award in 1970. Young was posthumously inducted into the Country Music Hall of Fame in 2000.